Australian technology company Electro Optic Systems (EOS) has announced that it will open a flagship US manufacturing facility in Huntsville, Alabama. 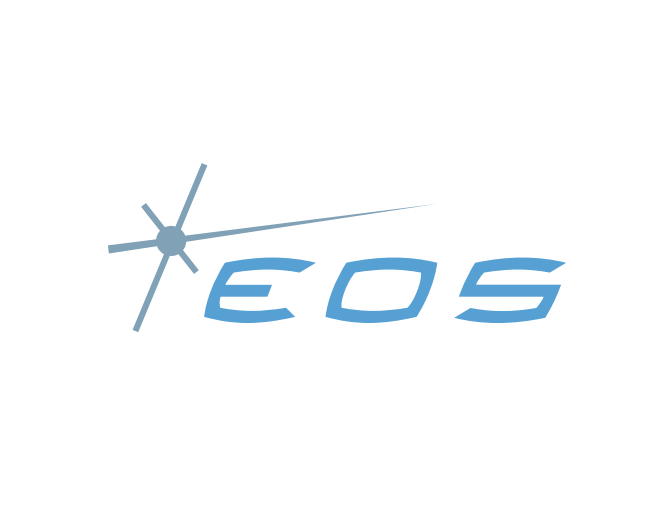 Headquartered in Hume, Australia, EOS provides a range of Remote Weapon Stations (RWS) that incorporate advanced electro-optic applications based on its core technologies in software, lasers, electronics, optronics, gimbals, telescopes, beam directors and precision mechanisms. Phil Coker, the company’s US President, said EOS will hire up to 100 full-time employees within the first year, with an additional 200+ workers to be employed further down the line. “EOS is very happy to have the opportunity to formally join the Huntsville community,” Mr Coker added. Alabama Governor Kay Ivey said EOS had decided to expand its RWS production footprint to the US in response to an ever-increasing US military requirement for RWS systems. “EOS’ decision to locate its new manufacturing centre in Alabama is a reflection of the state’s attractive business climate and its skilled workers, who prove their capabilities each and every day,” Ms Ivey said.